From 23 to 26 October 2018 the sheet metal working industry meets in Hanover at EuroBLECH, the worldwide biggest exhibition of this industry. In hall 13, booth E 49 CLOOS will present many innovations and further developments in the field of manual and automated welding. The focus of the exhibition booth is on connectivity and digitalisation. "Also in welding technology, the digitalisation offers significant potential to further improve efficiency and quality," explains CLOOS Managing Director Sieghard Thomas. "Innovative solutions are in demand where the single components of a welding system and master systems are linked bidirectionally with each other." The CLOOS portfolio comprises simple, compact systems as well as complex, chained systems with automated workpiece identification and loading and unloading processes. "From the welding technology, robot mechanics and controller to positioners, software and sensors – CLOOS supplies everything from a single source," says Thomas. At the EuroBLECH, CLOOS will present for the first time the new gateway which enables the customer to manage data according to his requirement. This complete information and communication tool centrally records and processes all data. The user-specific display of information allows a detailed visualisation, evaluation and further treatment of the collected data. The new system consists of both the system-near hardware and various software modules. As first step, CLOOS will present the "System Efficiency" module at the exhibition. With this module, users can illustrate the performance and the efficiency of their robot systems, localise shortages and increase the efficiency. With QINEO Data Manager, Process Data Monitoring and RoboPlan CLOOS offers further innovative software solutions for the different requirements of connected production. CLOOS will present MoTion Weld, a new process family for automated MIG/MAG welding. Here welding processes in the short arc range are combined with a mechanical system which draws the wire back and forward at a high frequency. At MoTion Control Weld (MCW) the short-circuit process Control Weld is combined with a reversible wire electrode. MoTion Vari Weld (MVV) is another hybrid arc with reversible wire electrode. 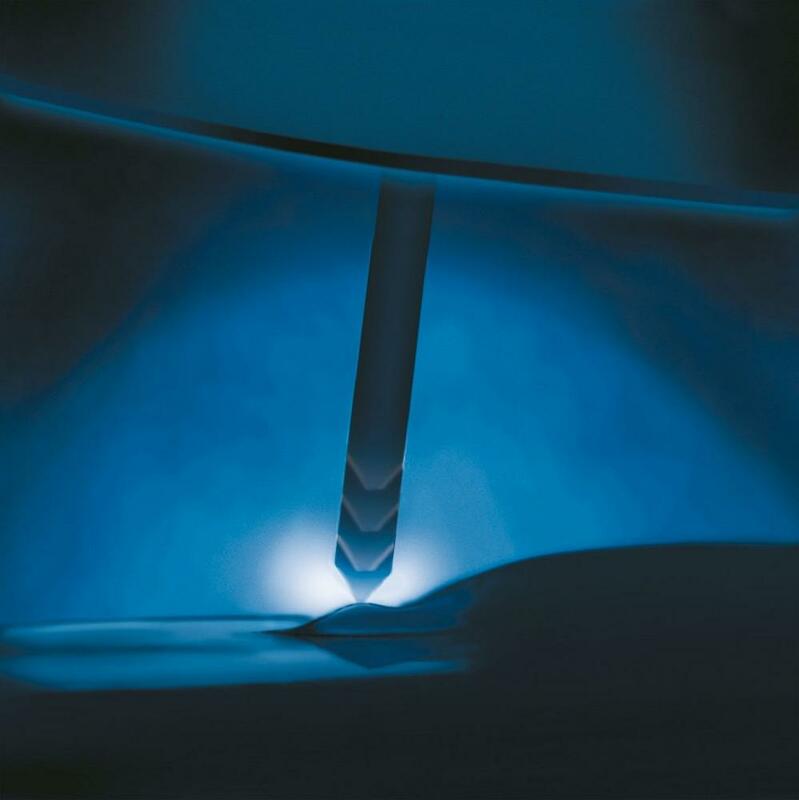 Due to the low heat input into the workpiece and the minimised spatter formation at high welding speeds the stable welding processes are particularly suitable for thin plate applications. Since 1919, Carl Cloos Schweisstechnik GmbH is one of the leading companies in welding technology. About 750 employees all over the world realise production solutions in welding and robot technology for industries such as construction machinery, railway vehicles, automotive and agricultural industry. The CLOOS welding power sources of the QINEO series are available for a multitude of welding processes. With the QIROX robots, positioners and special purpose machines CLOOS develops and manufactures automated welding systems meeting the specific requirements of the customers. The special strength of CLOOS is the widely spread competence. Because – from the welding technology, robot mechanics and controller to positioners, software and sensors – CLOOS supplies everything from a single source.